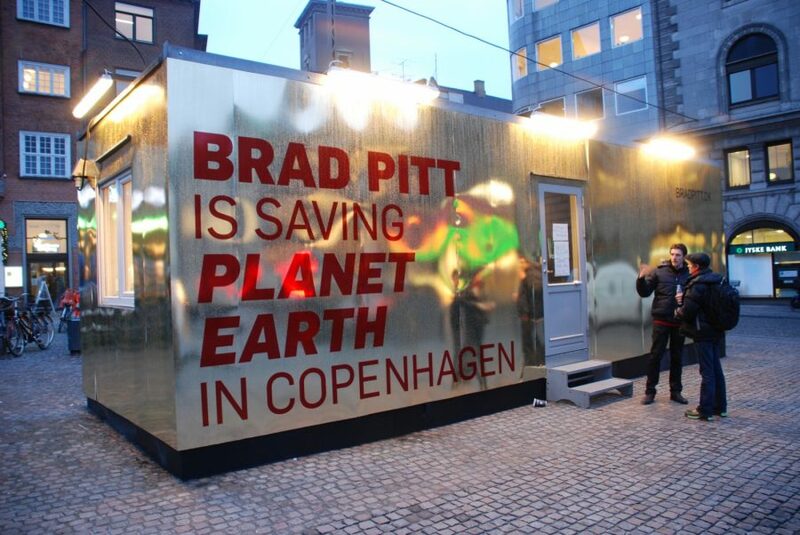 Brad Pitt is coming to Copenhagen to shoot his new climate movie Saving Planet Earth. 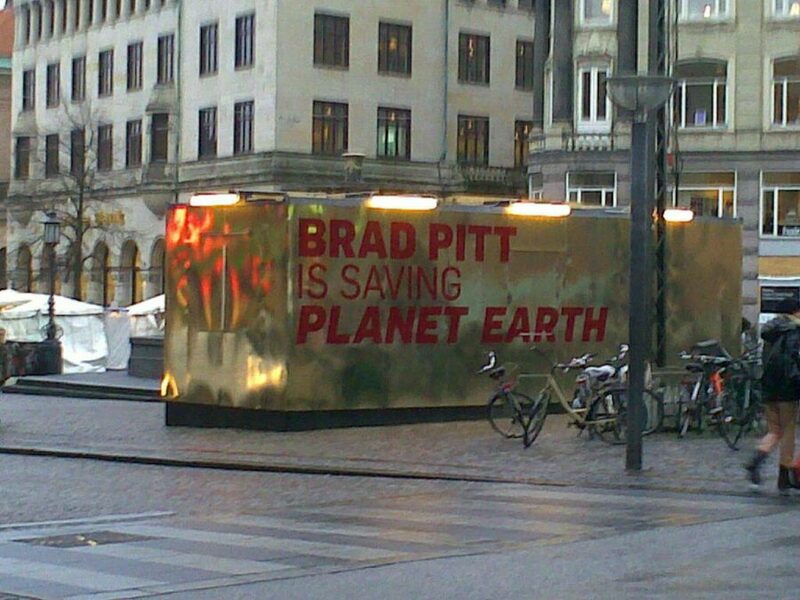 In the movie Brad Pitt must save the world before the climate catastrophe. 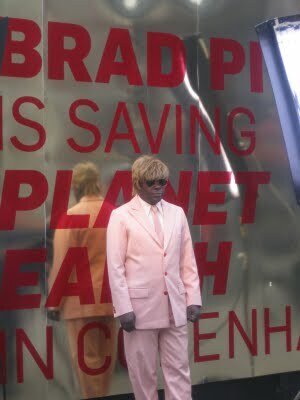 The part of Brad Pitt is handed over to ordinary people. 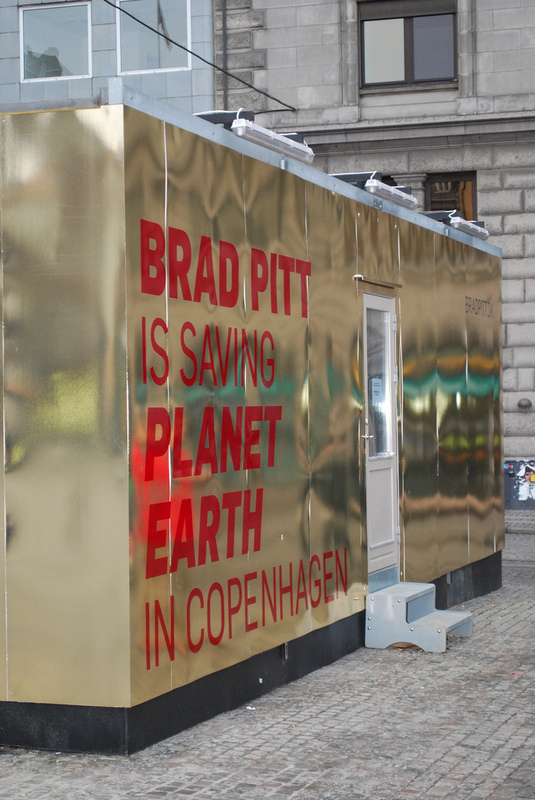 So if you want to play the starring role as Brad Pitt in the one and only climate catastrophe movie that can save the world and make people realise the need for a big change, then show up for the casting in the container at Gl. 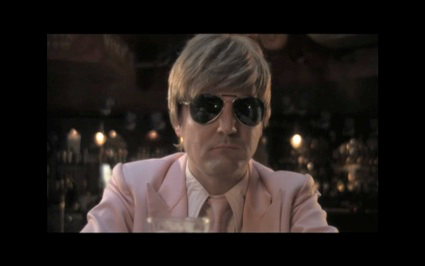 Torv every day between 14-16. 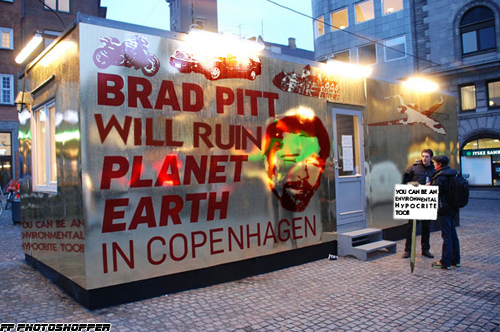 Christian Lollike´s “Cosmic Fear – or the day Brad Pitt got paranoid” takes its starting point in modern man´s cosmic fear and the dream of really being able to do something and create a better world. 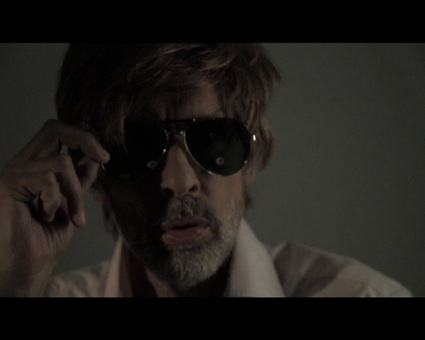 Today the superstars in Hollywood are standing in line to play that part – on and outside the white screen. 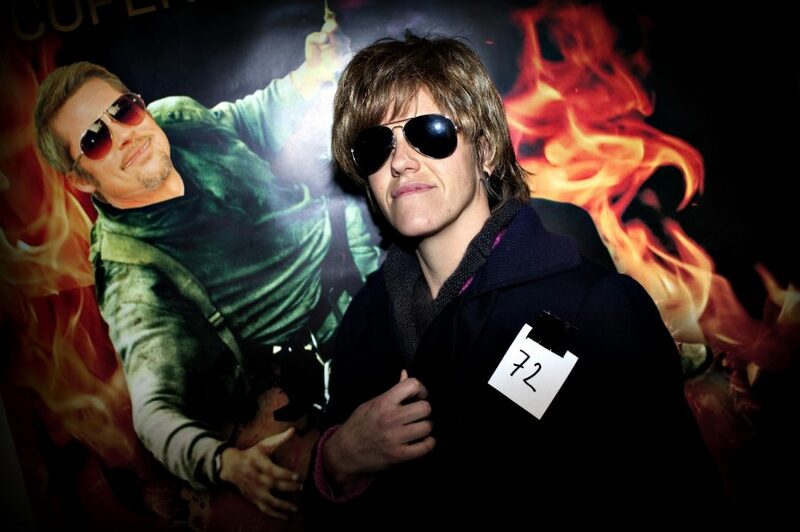 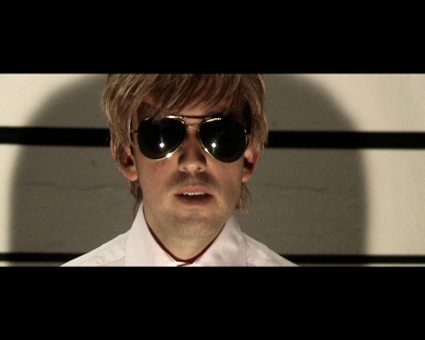 And what if you were one of the biggest… what if you were Brad Pitt. 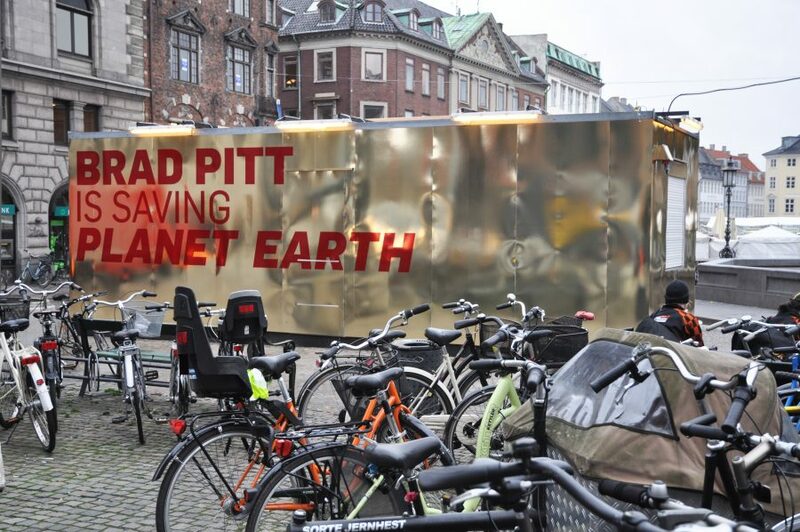 Then you could make a movie or a work of art that could make a big difference and finally make humanity come to terms with inscrutable Mother Nature. 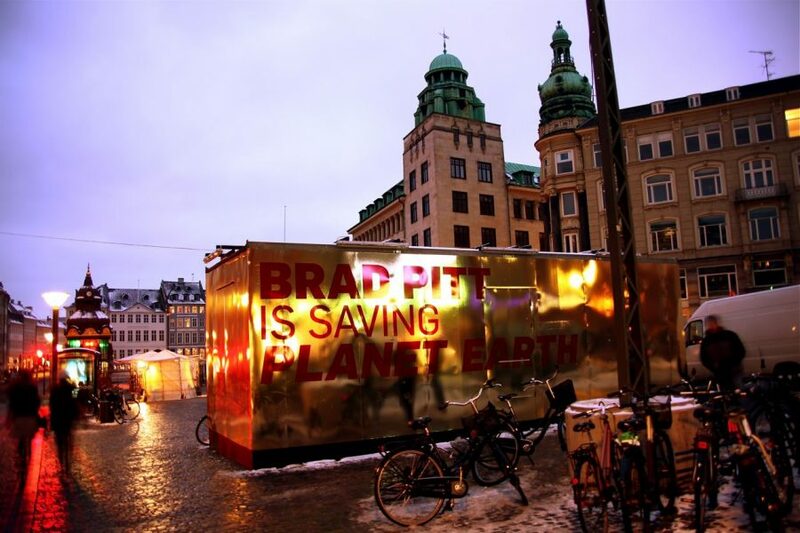 We follow (our notion/idea of) Brad Pitt through his or her various attempts to make a difference and save the world from total destruction. 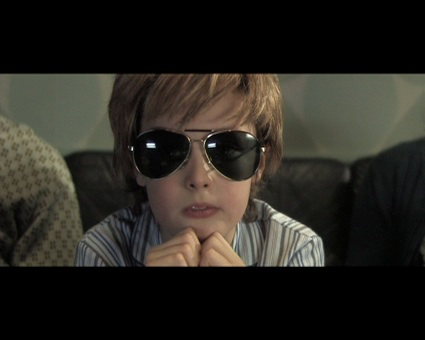 But it is not quite as simple and even a superhero can be overtaken by cosmic fear.